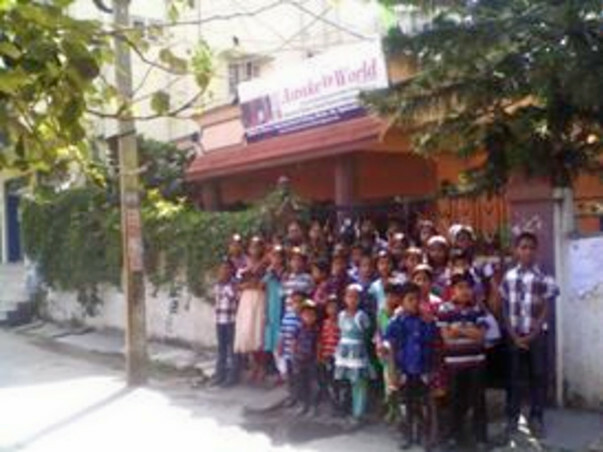 Awake o world is a non profit organization for the welfare of prisoners and provides hostel facilities for the children of the poorest inmates who are undergoing life imprisonment .We hope to raise 25 lakhs to cover the basic needs of the children for the year 2015 . 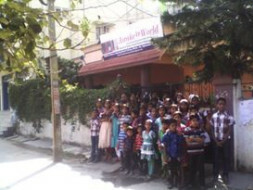 If each one of us join hands , we can help this NGO, which is struggling for funds for minimal expenses. Hoping the privileged ones amongst us will help the not so privileged children. Please help for this noble cause.Thanking you in very hopeful anticipation. We are also raising funds for initial expenses to start a school for the kids .